coming Dec. 5, 2013! 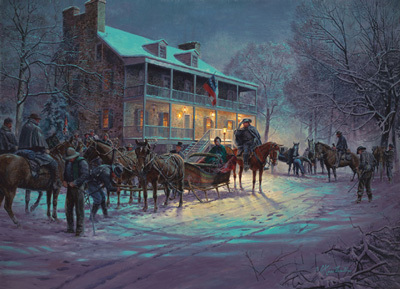 Brief Encounter, depicting Middleburg, Virginia, in the midst of the Civil War in February 1863, shows a poignant scene in one of the most important locations of the War. 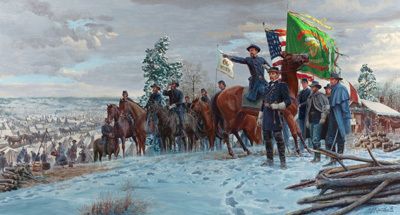 The second painting, The Fighting 69th: Gen. Meagher and the Irish Brigade perfectly encapsulates the courage and honor of the "Fighting Irish" at the battle of Fredericksburg. Visit the link below to view the ecatalogue.Brief Encounter is on page 210. 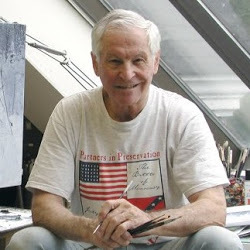 Click here for more information or to participate in the auction.